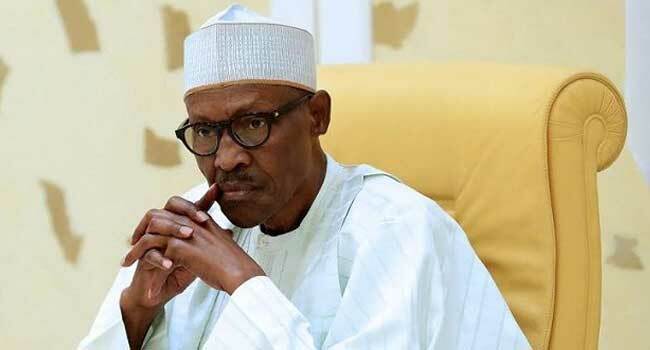 President Muhammadu Buhari has sympathised with the Nasarawa State government and the residents over the gas explosion that occurred in the state. The incident which happened on Monday left several people dead with many others injured in Lafia, the state capital. After receiving a brief of the scale of destruction as a result of the tragedy, the President was worried about the number of causalities in the fire incident, the statement disclosed. Senior Special Assistant to the President on Media and Publicity, Mr Garba Shehu, who signed the statement said President Buhari consoled the families of the victims. President Buhari also appealed to the state and federal authorities, as well as well-meaning persons in Nasarawa to ensure that best medical assistance was provided to the injured persons. He wished that such tragedy never happened in any part of the country. 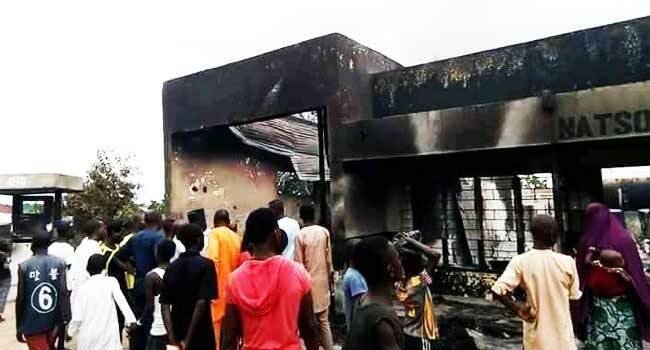 During a visit to the scene of the incident, Nasarawa State Deputy Governor, Silas Agara, said the government had launched an investigation into the explosion. 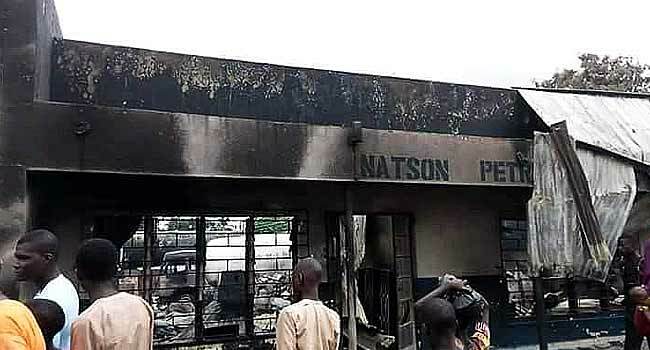 He described the incident as unfortunate, stressing that it was the first fire outbreak in the state that would affect a filling station with such magnitude. Although the causality figure has not been ascertained, the Nasarawa State Emergency Management Agency (NASEMA) said the situation has since been brought under control.